Buying or selling Retirement Village Property? Making the decision to move yourself or family member one into a retirement village is a huge step and it is important that you understand the full costs and conditions of moving into your new home. These decisions should not be made without expert legal advice from a lawyer who has vast experience in retirement village contract law. We are well informed on the current legislation surrounding retirement village contracts including your rights and obligations. With more than 30 years property conveyancing experience, our retirement village law services are streamlined to find simple solutions to issues that can arise. You are informed every step of the way. 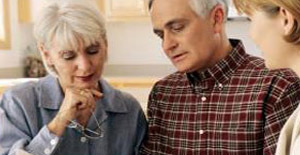 We provide written Retirement Village contract advices in plain English. 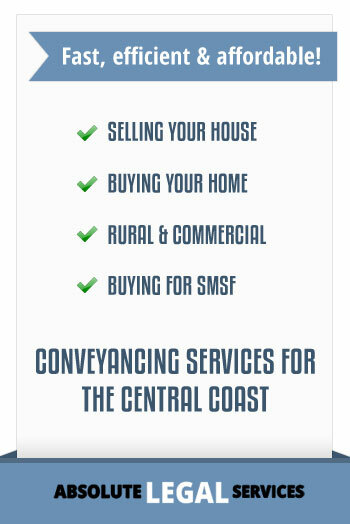 Specialising in conveyancing and retirement village contracts on the Central Coast and throughout NSW. 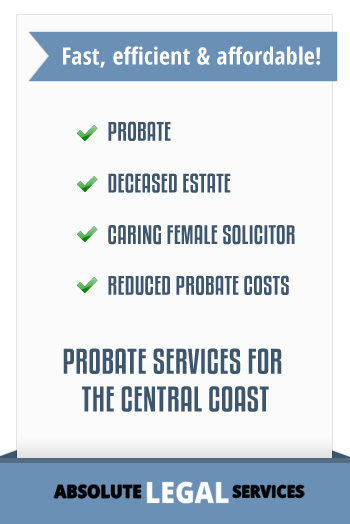 We have local knowledge and expertise and can provide advice on your retirement property no matter where you are located including Gosford, Wyong, Woy Woy, Toukley, Erina, Avoca, Kincumber, and Terrigal. Should you be interested in selling your retirement village property, we can also assist you with the legal proceedings involving the sale of your property including translating your contract into simple English, informing you of your legal rights and vetting the Village’s calculation of the final payout figure. The NSW Government considers a retirement village to be ‘A residential complex predominantly or exclusively occupied by residents who are aged over 55 years, or who have retired from full-time employment, where residents have entered into a contract with the operator of the village, either to occupy the premises and/or receive services’. Up-front fees. Eg. The purchase price of the property. 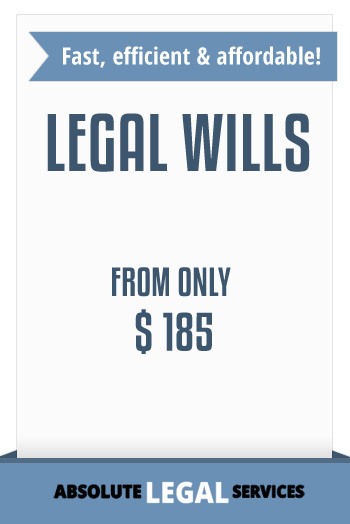 Weekly, fortnightly or monthly fees. Levies to the owners corporation or community association on top of Village fees..
Electricity, gas and/or water fees – these may be covered in the weekly or fortnightly fee. Penalties that may apply if you decide to leave before your contract has finished. The services available. Does the retirement village provide services you need now or may need in the near future such as domestic cleaning services, home help or the option to move into a higher care facility if your health declines or you have an accident? Does buying into the retirement village entitle you to a higher care or aged care facility placement if you need it in the future? Or will you have to re-apply and pay further fees? The location of the retirement village to facilities you use regularly. Is it close to shops, churches, libraries, clubs, hospitals and outpatient medical services such as doctors and pathology clinics? Is there an emergency call system (such as CareAlert© or VitalCall©) or will you have to provide your own? Are there on call nurses and doctors if you should need them? If you are unable to drive now or in the future, is there public or private transport available? Does the retirement village have a transport service or will you need to rely on public transport? What on-site facilities are available? Does the retirement village run social events such as bingo nights or a crafts group? Or are there athletic facilities such as a swimming pool, a tennis court or a bowls lawn? Does the village have their own doctor, hair salon or beautician services? Does the retirement village have security services? Some retirement villages are gated communities that require an access pass to enter, others provide security staff or security cameras. It is important to know what level of security services the retirement village will provide. How will the village rules affect your standard of living and current lifestyle? Most retirement villages have their own rules; these differ between villages and are not always consistent. Many villages have rules regarding storage and removal of waste, what you can and cannot do to your front or back garden, curfews/lockout times, guests visiting and staying on the premises and repairs or alterations you can make to your home. Does the village allow pets? If you have a service animal, the retirement village legally must allow your animal to live with you. However, they do not have to allow domestic animals. Many retirement villages allow small pets if they are kept inside or on a leash – however it is worth finding out the specifics of the retirement village you are considering. What are you responsible for in your home? In many cases, the retirement village is responsible for many items including the building itself, gardens and lawns, village infrastructure, any roads within the village, built in cupboards and shelves, hot water systems, tap fittings and door handles, flooring and walls. However, it is important to know which items you will need to repair or replace if they are damaged. Items you have provided yourself such as televisions, dishwashers, furniture or other personal belongings are usually your responsibility. What will happen in the event of your death? It is not something people enjoy thinking about, however there are many circumstances that could be applicable in the event of your death. It is important that you know what percentage (if any) of your in-going costs will be paid to your estate, what costs will be payable to the retirement village, how your home will be sold and what percentage of the selling price will be paid to your estate. It is important that you understand the impact moving into a retirement village may have on your estate. The importance of these services, facilities and scenarios will vary based on your current priorities; however it is worth considering what you may need in the future and whether you may need particular services or facilities in the future. Many people move into retirement villages without considering their future and find that the village does not provide the facilities or services they require later in life. There is both a cooling off and a settling in period involved in buying into a retirement village. The cooling off period gives you 7 days after you have entered into the contract to change your mind and withdraw from the contract and receive a refund of any money you have already paid under the contract (excluding any solicitor fees or processing fees). The settling in period is a 90 day period that begins the day you are entitled to occupy the premises (not necessarily the day you move in) if you choose to vacate the premises and withdraw from the contract within this 90 day period you are entitled to a refund of your ingoing contribution (bond) or proceeds from the sale of the premises plus any recurring charges paid under the contract. Depending on your contract type, you may receive the refund as early as 14 days after you withdraw from the contract and vacate the premises. Our aim is to make buying or selling a retirement village property as easy and stress free for you as possible. 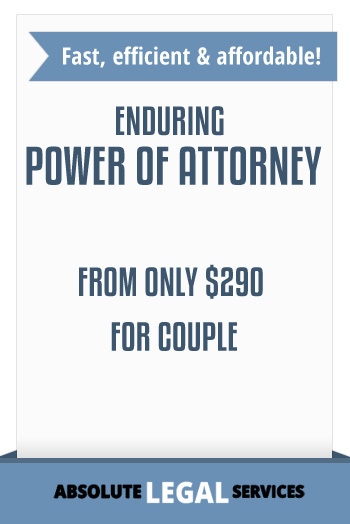 Call Us (02) 43884410 or email us at rozdavis@absolutelegal.com.au to discuss your options..